Baratza has recently announced a new development in the home coffee burr grinder world. My friend Matt posted an informative blog about it at Prima Coffee: Baratza Encore Grinder Announced: Maestro Series Rides Off Into the Sunset. This is a pretty sweet development in home coffee brewing. The Baratza Encore is – in my opinion – the best entry-level coffee grinder on the market for various coffee-brewing methods. I have yet to purchase an electric burr grinder due to the fact that Jen is not a big fan of coffee, and if I’m going to spend big bucks on something, it should be something for both of us. The Baratza Encore is tempting though, and I might just find a way to put it on our baby registry ;). The Baratza Encore is pretty sweet, but it is still somewhat sad to say goodbye to the Baratza Maestro Plus. 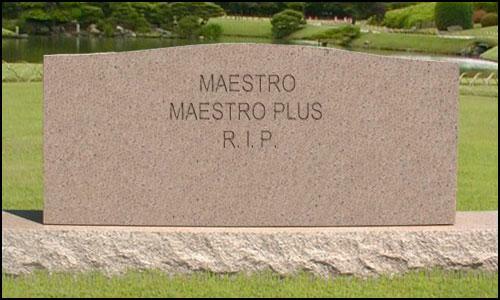 The Maestro was the first to go, and now the Maestro Plus. I feel like the passing on of the Maestro series is like the loss of a great mentor, like Obi-Wan Kenobi or Juan Sanchez Villa-Lobos Ramirez (Highlander). 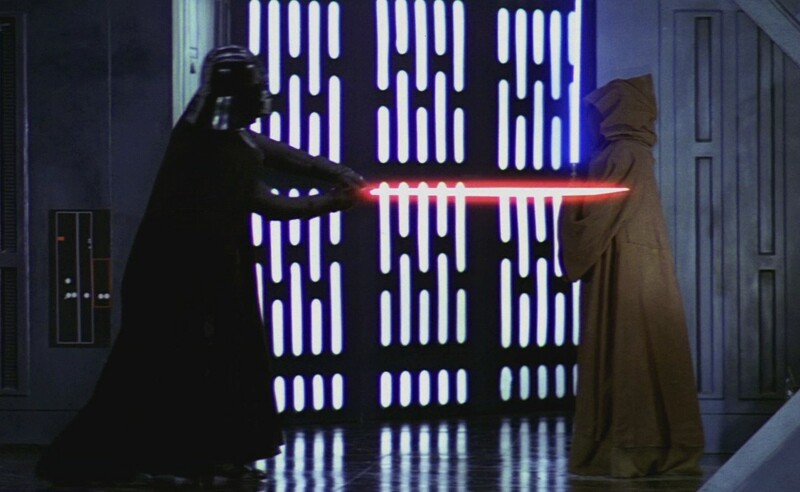 Yet, as is the case with both Kenobi and Ramirez, the death of the master (Maestro series) allows the student (Encore) to grow in power. 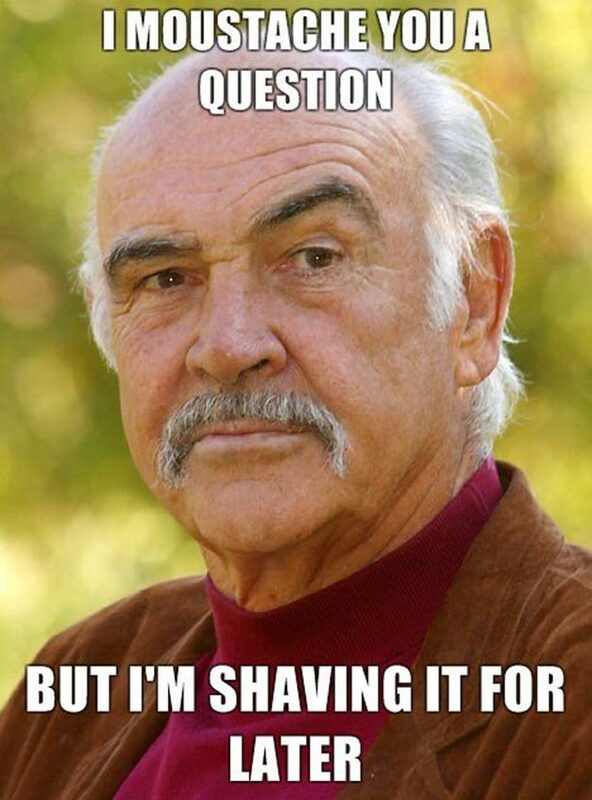 Speaking of Sean Connery. I have to share this. I love that reading this out loud necessitates a Sean Connery accent. I am also reading King Solomon’s Mines for the first time. 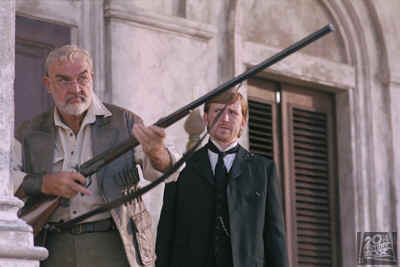 You may not be familiar with that book, but you may be familiar with the protagonist Allan Quatermain, whom Sean Connery played in the League of Extraordinary Gentlemen. Since my first exposure to the character of Allan Quartermain came from that film, I can only imagine him as I read as Sean Connery. This is especially entertaining, because the book is written in the first person in the character of Quartermaine. Therefore, I read each word with Sean Connery’s accent in my mind. Even if this book shapes up to be awful, I think I’m going to love it for that reason alone.